Renovated Four Bedroom House! 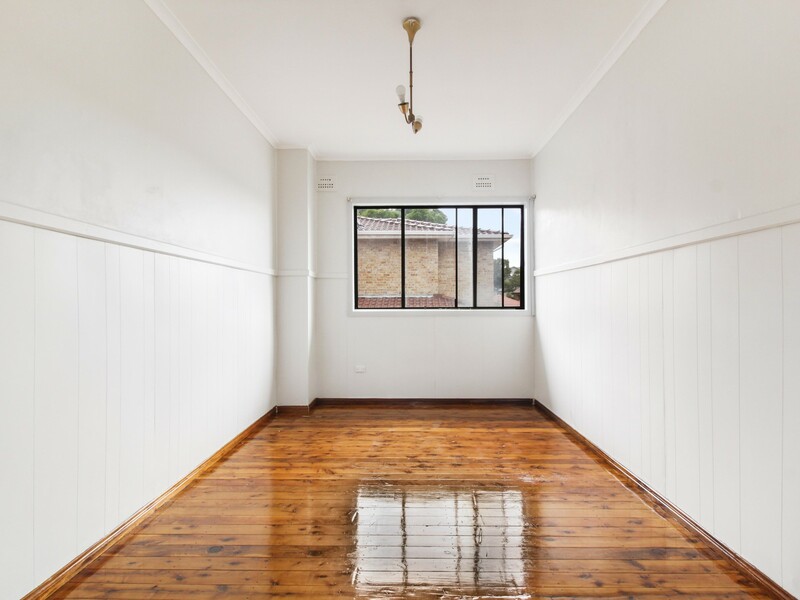 !This spacious, renovated four bedroom house is located in the heart of Wollongong’s CBD. Close to shopping centres, schools, parks, restaurants, beaches and public transport. 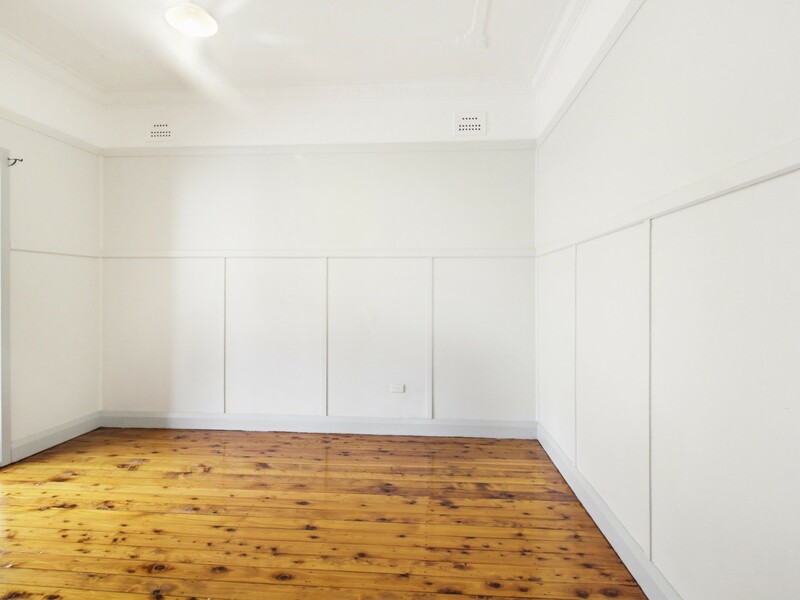 The property has been freshly painted throughout with a neutral colour scheme. 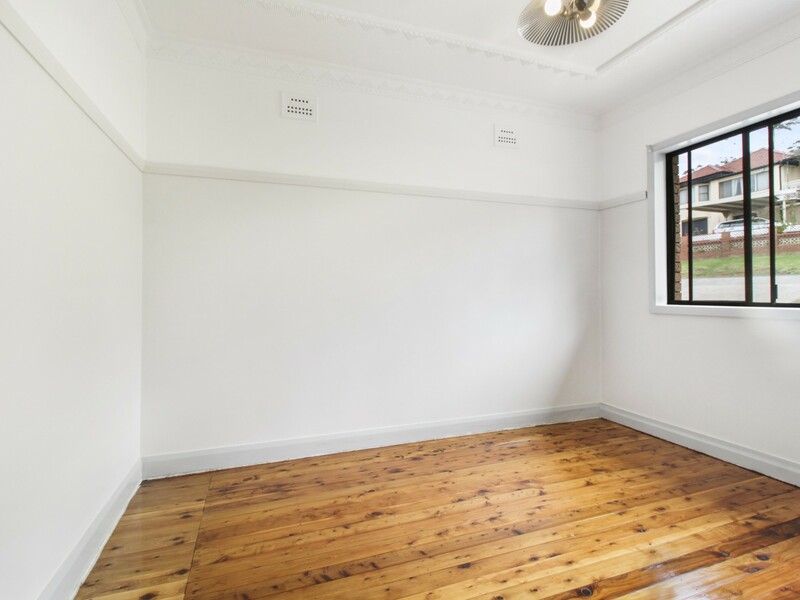 The oversized lounge room has freshly polished wooden floorboards and a large window allowing for natural light and fresh air to flow through the area. The kitchen has been completely renovated and includes ample amounts of cupboard space. 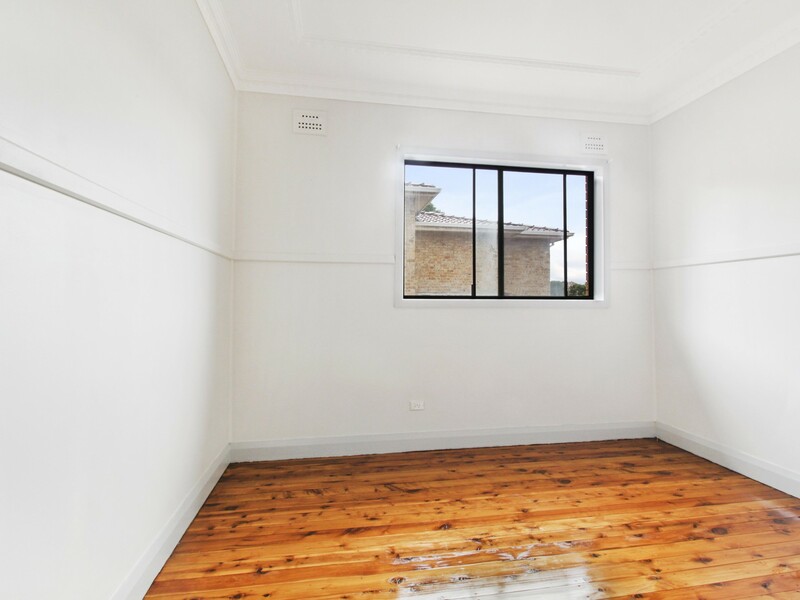 All four bedrooms are good sized, have been freshly painted and have newly polished wooden flooring. The bathroom is in a good condition and includes a mirrored wall cabinet for extra storage. The property also includes and internal laundry, undercover carport and plenty of off street parking.